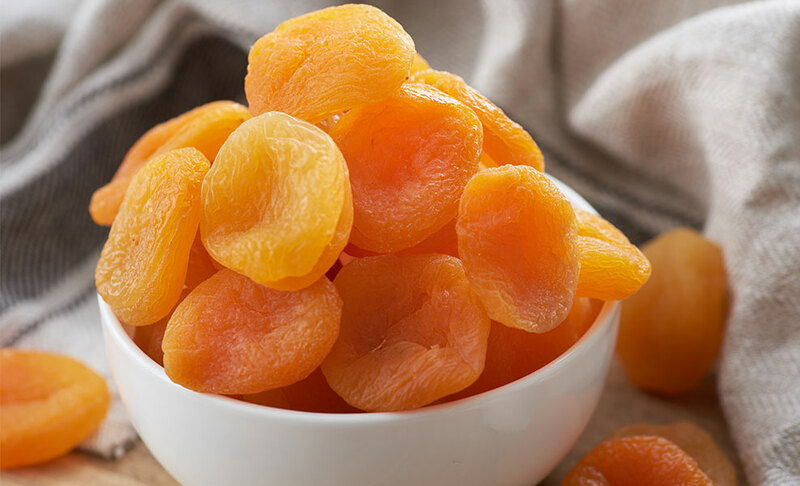 Mini Dried apricots are a rich source of dietary fiber, antioxidants, carotenoids, vitamin A, polyphenols and. Add them to your raw food recipes or eat them right out of the bag as a satisfying, healthy snack. Our this mini apricot is size 4. Try picking up a container of plain, low-fat Greek yogurt and adding in a few toppings of your own to give it some flavor — fresh fruit, powdered chocolate, and MINI SUN DRIED APRICOT. Contrary to common belief, oatmeal doesn't have to be the most boring breakfast,ever. Try adding MINI SUN DRIED APRICOT, nuts, chia seeds into your bowl of oatmeal. Let everything sit in the refrigerator overnight so that come morning, voila! Breakfast is ready, and it's so, so good. 3. 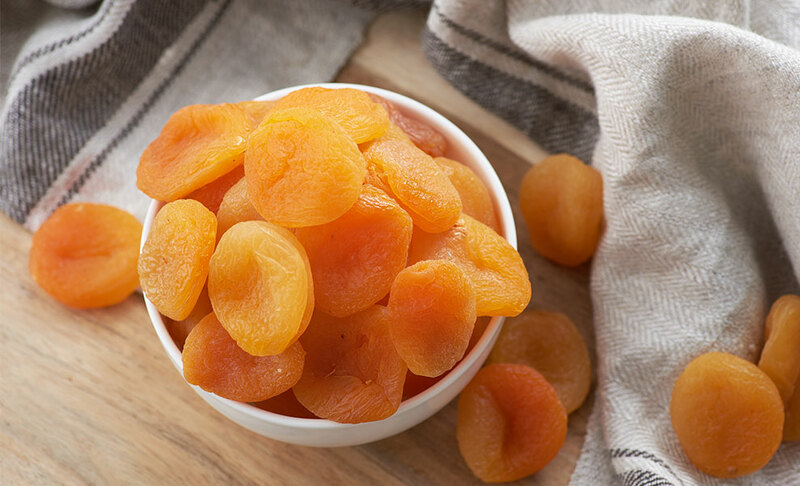 Substitute unhealthy snacks with MINI SUN DRIED APRICOT. 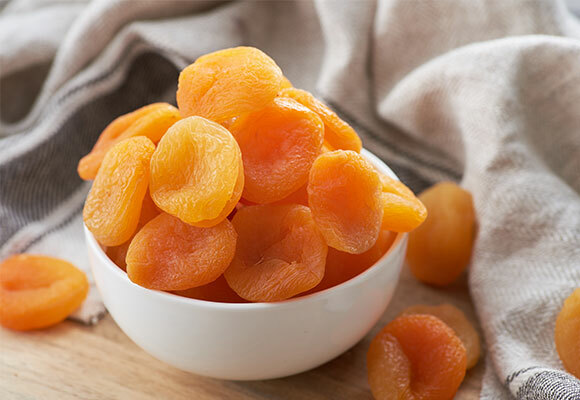 Try to eliminate unhealthy potato chips and start grabbing MINI SUN DRIED APRICOT.